Click on BROWSE button to select from your PC the midi/kar file. 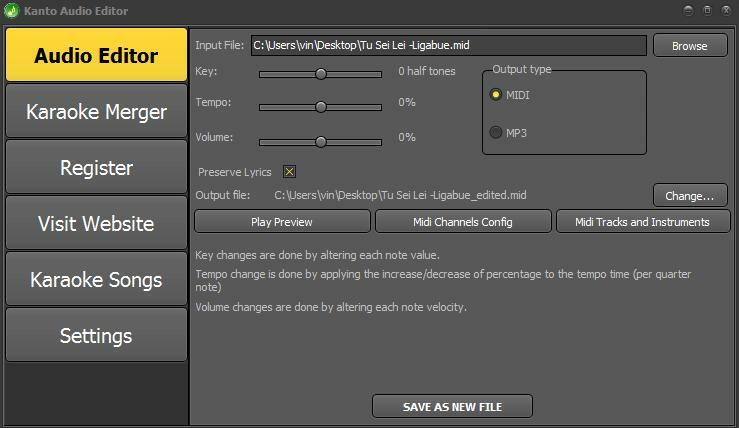 After importing the midi file, select MIDI as “Output Type“. 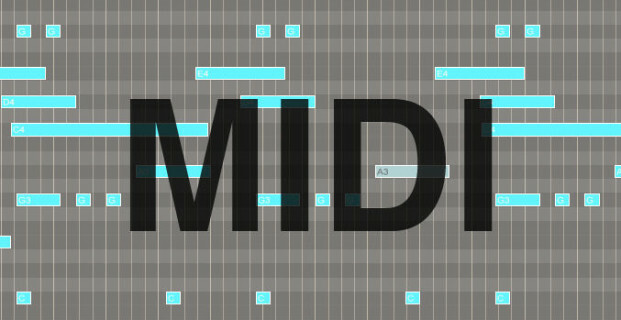 This will allow you to create a new midi file in the output. 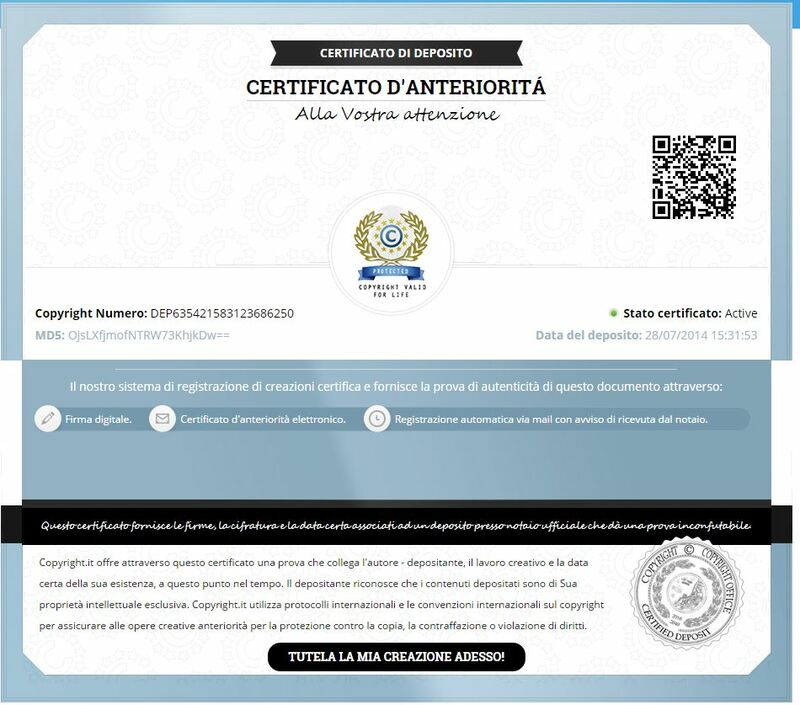 Here you can change the instruments: in the “New Instrument” column you will be able to select the new instrument that will replace the unwanted one. Once done click OK and then on “Play Preview” to listen the new midi file. 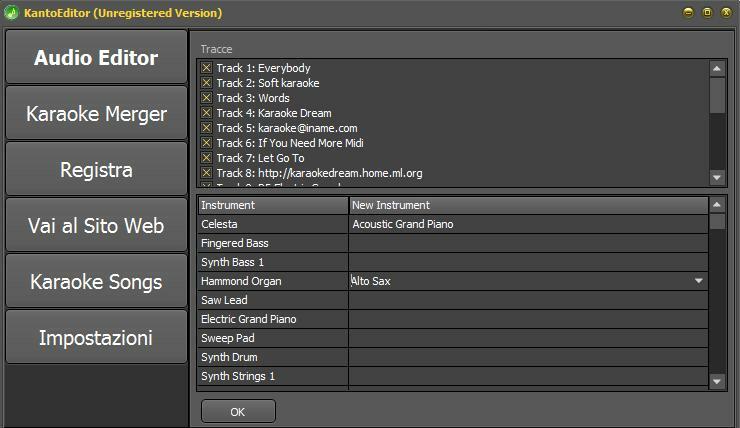 NB: If you want to totally remove a midi track, click on MIDI CHANNEL CONFIG and then uncheck the unwanted tracks. 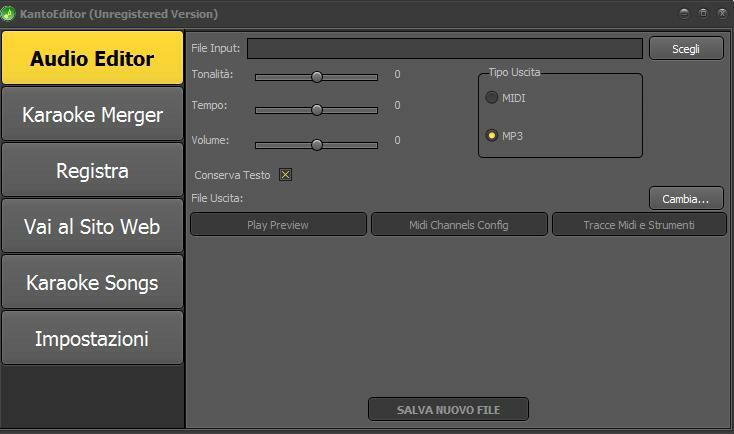 Click on SAVE AS NEW FILE to create a new midi file and save it on your PC. can you change instrument while the midi file is playing to hear an immediate result? No, it is not possible. You can only click on Play Preview to hear the midi before saving it. 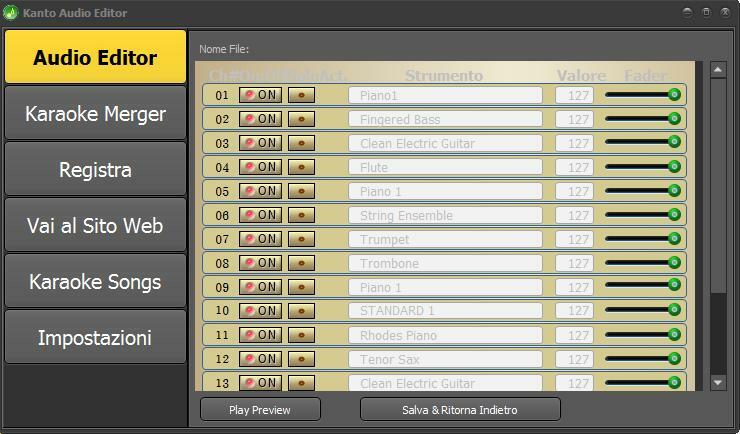 1-how can I change each instrument to my choice? 3- I want to connect my lap top to my MOTIF RACK WE and use the MOTIF for onstruments.. I been working on it for a while..